Allianz Global Corporate & Specialty (AGCS) United States (US) offers its clients and brokers specialized business insurance solutions and risk control services. AGCS US provides a full range of unique end-to-end risk solutions and services for our corporate clients. We offer insurance solutions for the following products and industries – Agribusiness, Alternative Risk Transfer, Aviation, Cargo, Engineering, Energy, Entertainment, Financial Lines, Hull & Marine Liabilities, Inland Marine, Liability, Middle Market, Allianz Multinational solutions, specialized broker-led Programs, Property insurance (inclusive of Highly Protected Risk insurance) – as well as Risk Consulting services. We have dedicated underwriting specialists, claims adjusters and risk consultants across the US with local decision-making authority. Beyond that, the combined Allianz and partner network comprising more than 200 countries and territories, provides expert support for AGCS' global solutions. 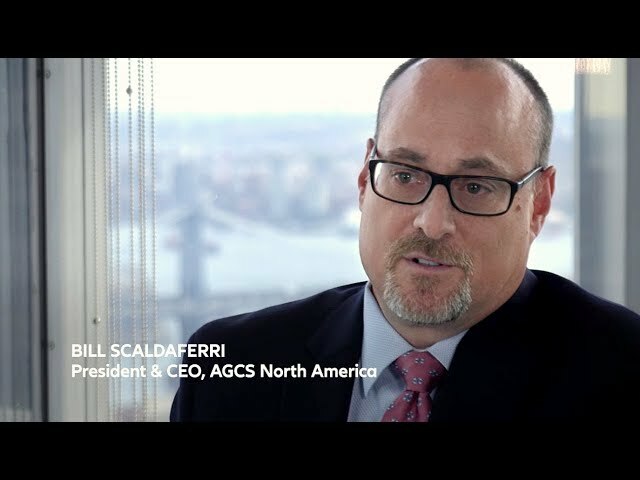 Together, our expertise, global reach and superior network make AGCS an industry leader in providing first-class insurance and risk management services to corporate clients and mid-sized businesses with complex and specialized needs. Other brochures can be obtained upon request. Please get in touch with our key account managers.